John Steinmetz is principal bassoonist of Los Angeles Opera and Los Angeles Master Chorale, and a member of XTET and Camerata Pacifica. He participates in the Oregon Bach Festival, the Apple Hill Summer Festival (NH), and the Chamber Music Festival of the East (Bennington, Vermont). His compositions have been commissioned by the Los Angeles Chamber Orchestra, the South Bay Chamber Music Society, the Apple Hill Center for Chamber Music, and Pacific Serenades. His Quintet for winds has been released on CDs from Helicon and Crystal, and his Etude No. 5 is on a disk from Albany Records. 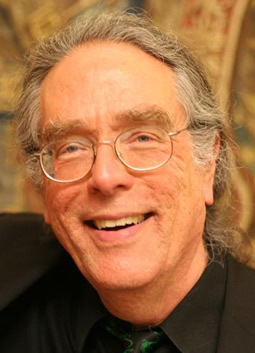 As a consultant to Apple Computer, Disney Imagineering, and Naxos Records, he collaborated on research into computers and learning, he edited a collection of music for parents and teachers of elementary school children, and he wrote on teaching methods, technologies of learning and expression, and issues in music performance. His article Resuscitating Art Music has been widely reprinted, and The Ear of the Beholder appeared in the April 2006 issue of Chamber Music magazine. 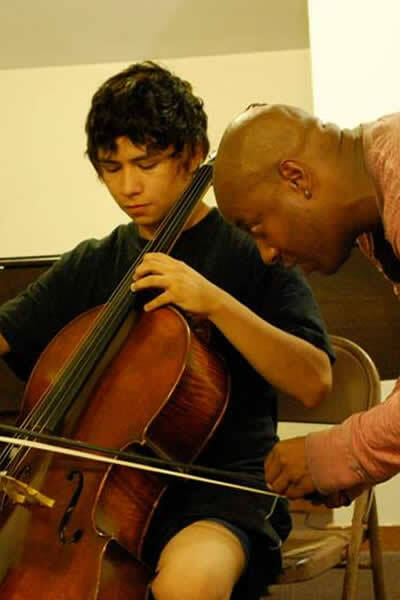 He has given master classes, pre-concert lectures, workshops, and speeches for arts conferences, music schools, boards of directors, and summer festivals.